Rewire! Our massage therapists can work with you to resolve and rewire the root causes of your pain symptoms. We assess and treat chronic pain, nerve irritation, acute & overuse injuries, athletic injury, post-op symptoms, and much more. Recover! Massage Therapy can help keep you moving well and doing the activities you love to do. Massage can help restore proper function and performance after injury, and can reduce the stress and strain of overuse. Relax! Massage therapy can help relieve tension, reduce pain and help you unwind and feel restored. Help your body recover from the effects of stress with a relaxation treatment. 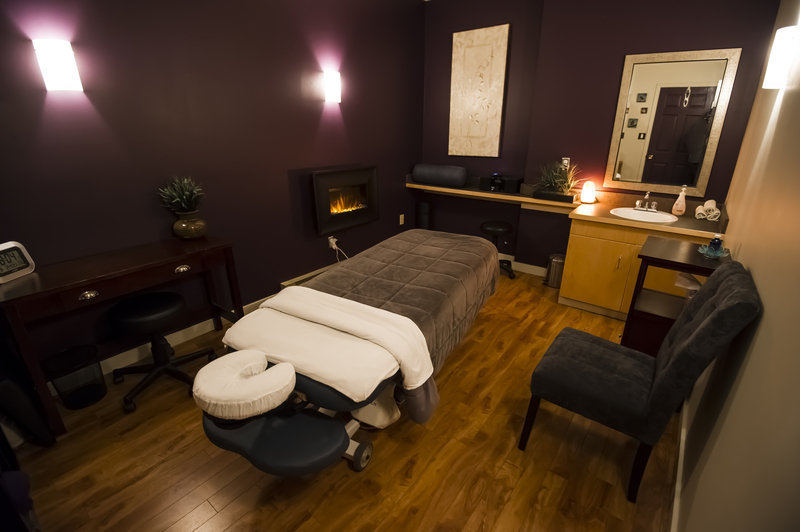 Call us at (250) 837-3666, or book online here to make your appointment. BC RMTs hold the highest level of education in North America, and belong to the regulatory College of Massage Therapy. Required continuing education courses mean that we are constantly upgrading our skills to maintain the high standard of care that British Columbians have come to expect.